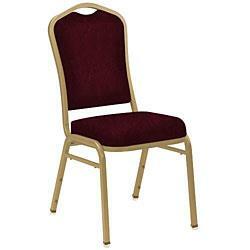 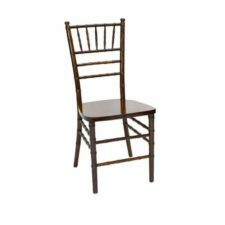 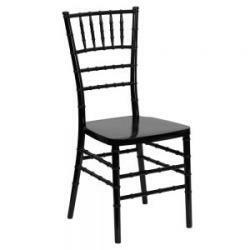 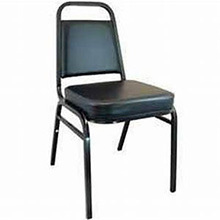 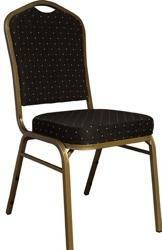 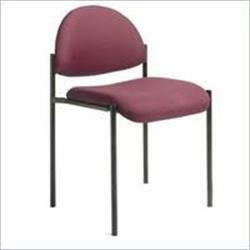 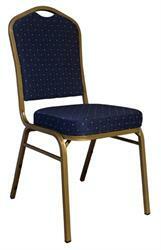 This Chiavari Aluminum Stack chair adds elegance and sophistication to any banquet hall or ballroom. 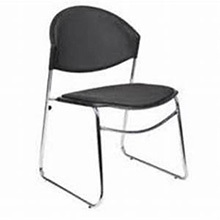 Superior construction with a solid aluminum scratch resistant frame. 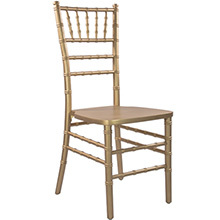 This chiavari stack chair also stacks 8 high when space becomes and issue.